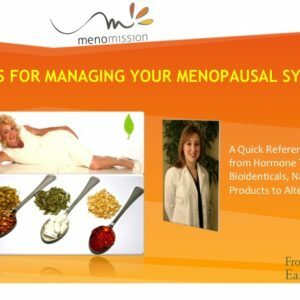 Menopause Tips for Men. 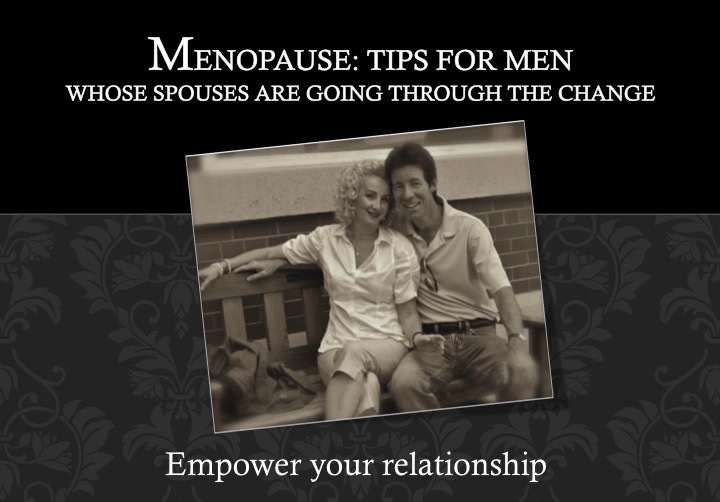 Wondering what is going on with your spouse and what’s menopause all about? 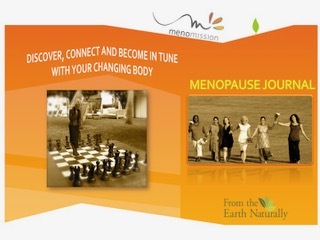 Get informed, learn about the three stages of menopause and the emotional and physical changes women experience during each stage. Why is this important? 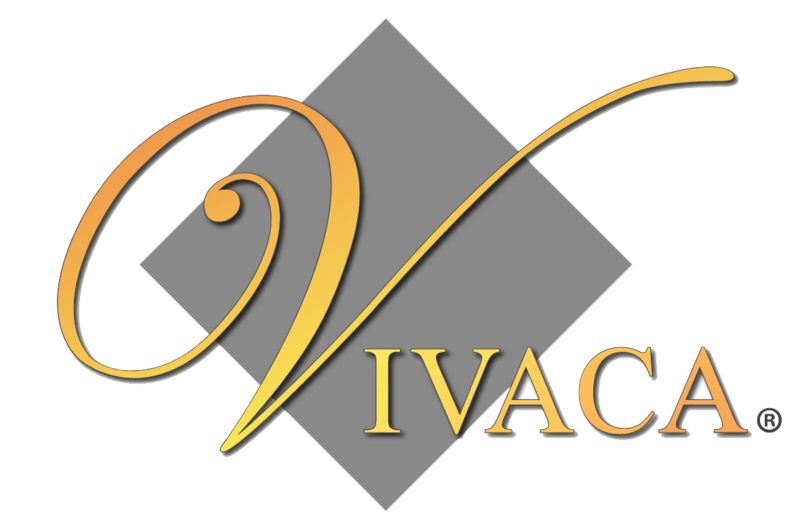 Because building strong relationships begins by being proactive. This simple, easy to read booklet will give you important tools of knowledge and some ‘how to tips’. 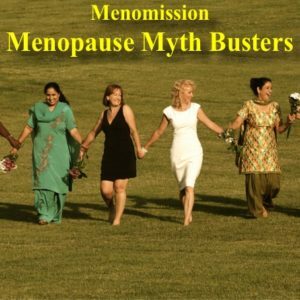 Menopause is not a woman’s journey alone; it can have a profound effect on relationships between spouses. 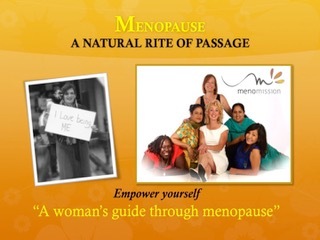 Today spouses are more interested in taking an active role in supporting their women through menopause. 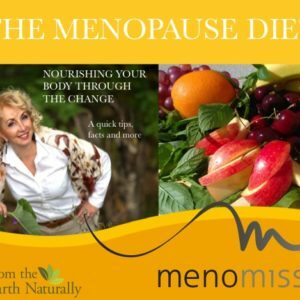 This booklet is specifically designed to help spouses understand the physical and emotional changes during the three stages of menopause. 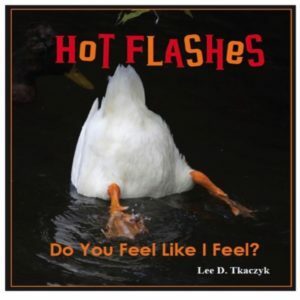 In addition the book provides key tips of how to be proactive and supportive to nurture a healthy, strong relationship.